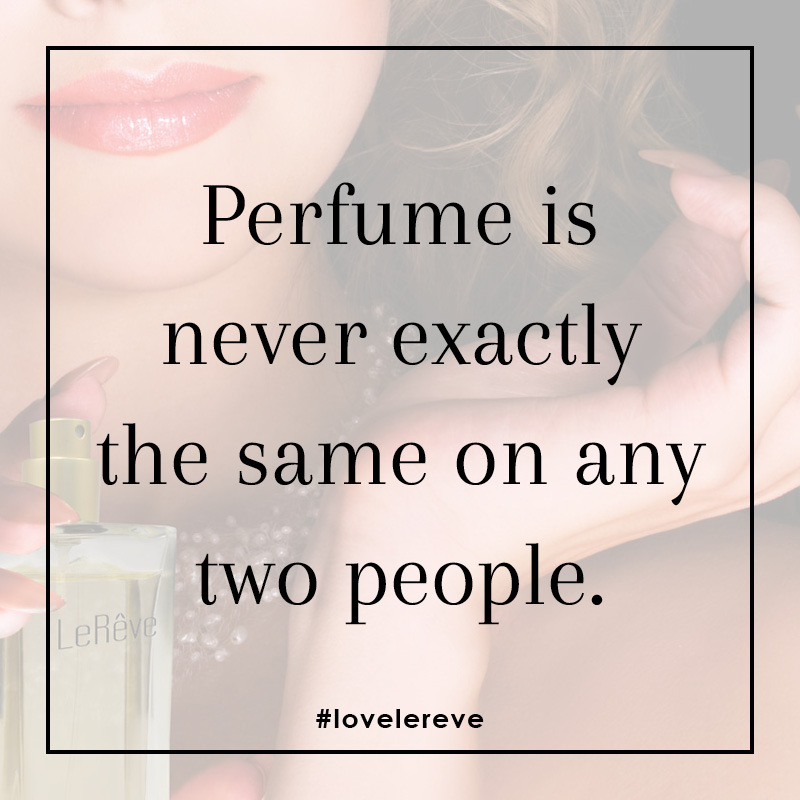 LeRêve Parfum is the finest quality and highest strength perfume creation available anywhere. 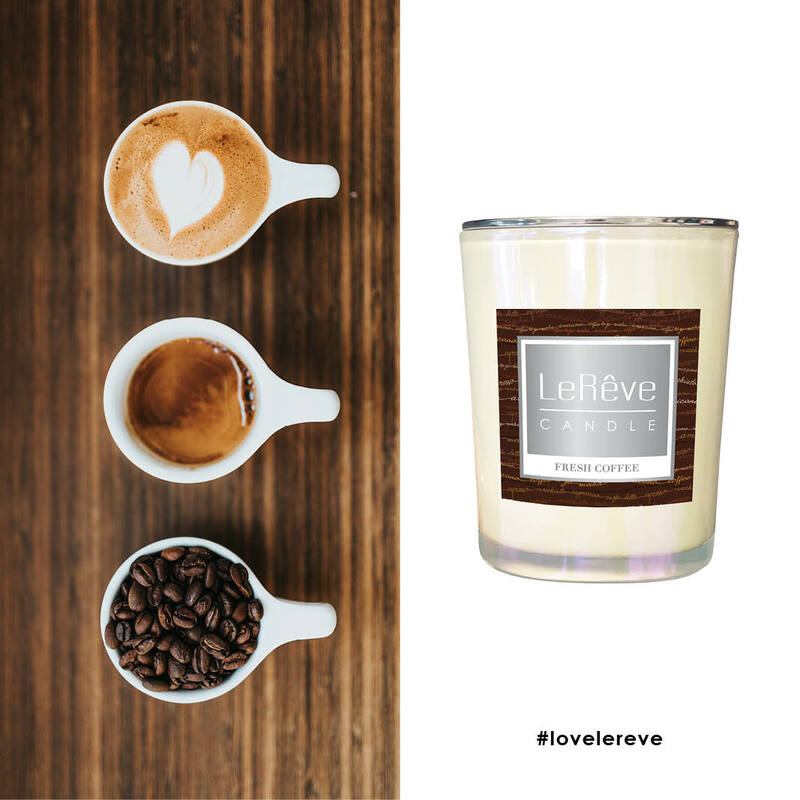 Each fragrance is made with 30-35% parfum essence - far superior to eau de toilette or eau de parfum fragrances that are prevalent in the market. If you were to buy a bottle of designer-brand parfum concentrate in a retail store you'd pay anywhere from $180 to $500 for a tiny bottle! 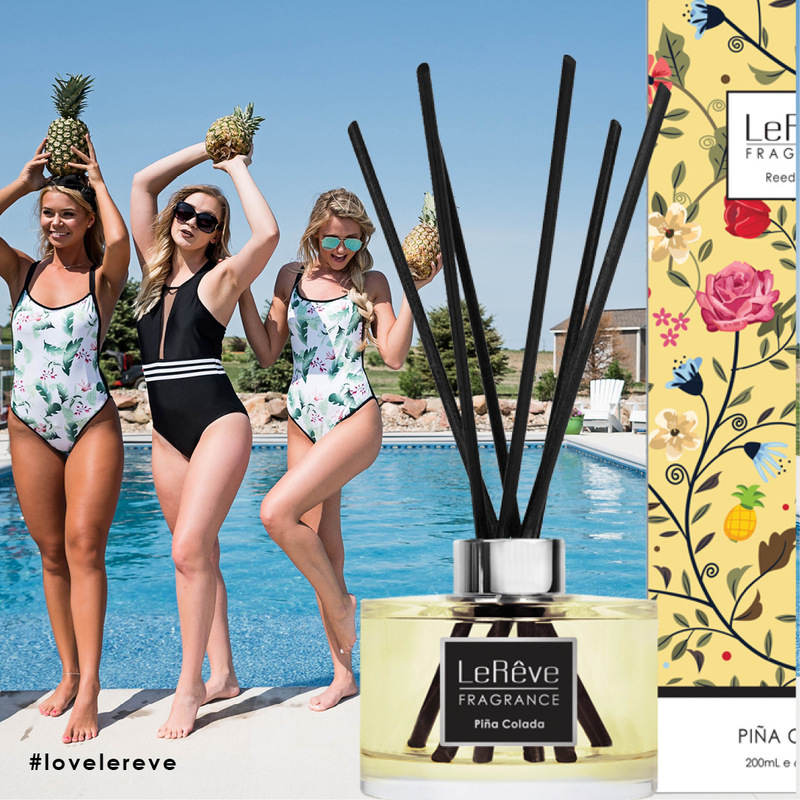 LeRêve is proud to offer premium quality parfum concentrate direct to the customer (avoiding most of the cost elements) at a fraction of the price of store-bought parfums. 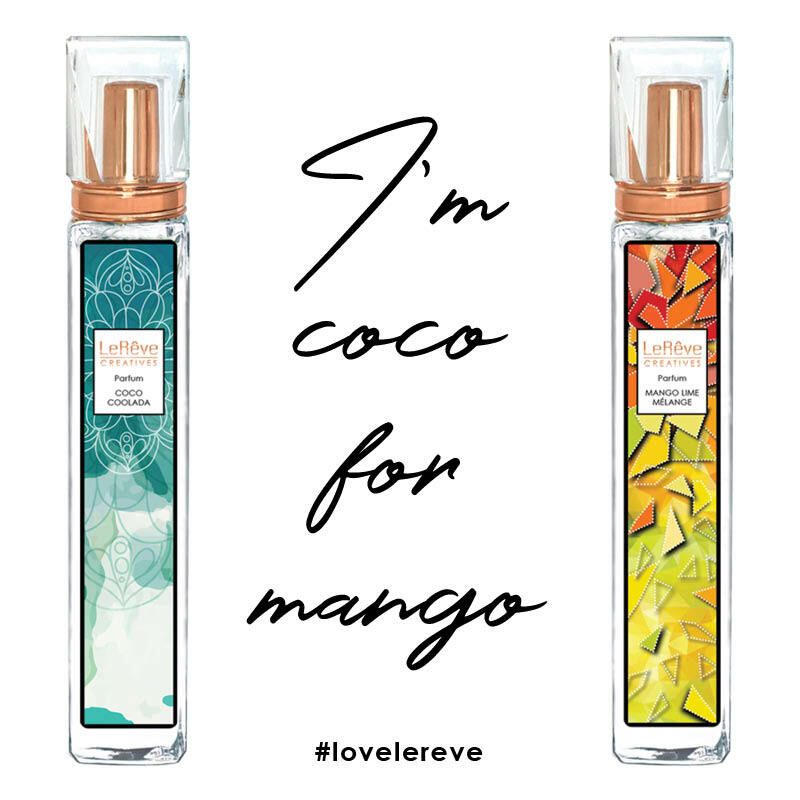 A LeRêve 50mL Parfum can be yours for around $70 - amazing value! 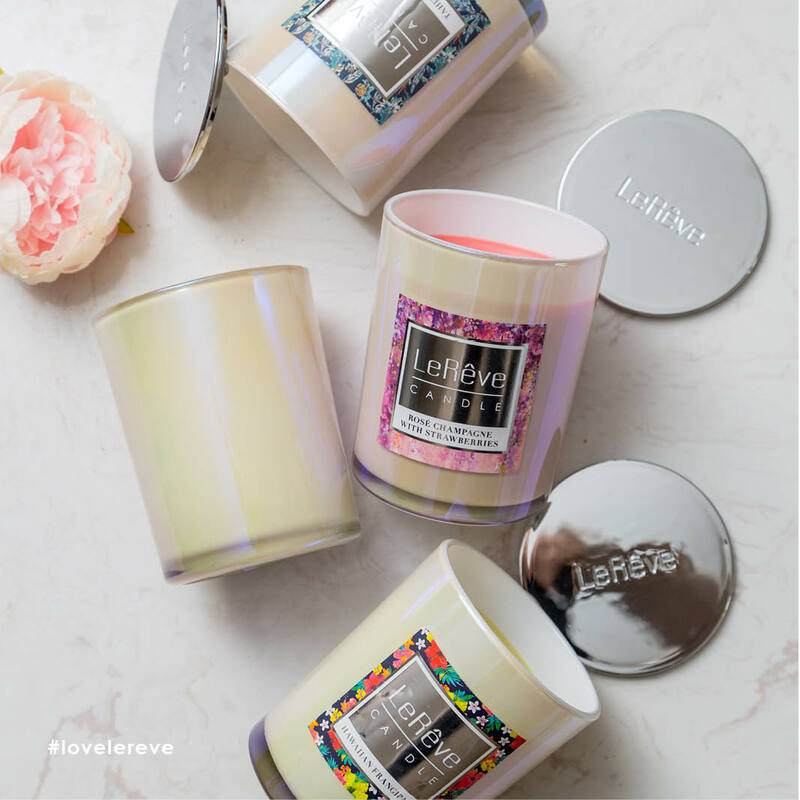 The LeRêve Perfume range consists of the hottest fragrances on the market plus some timeless classics, all designed by our very own ‘Perfume Nose’ and handcrafted to create the highest quality world-class parfum. 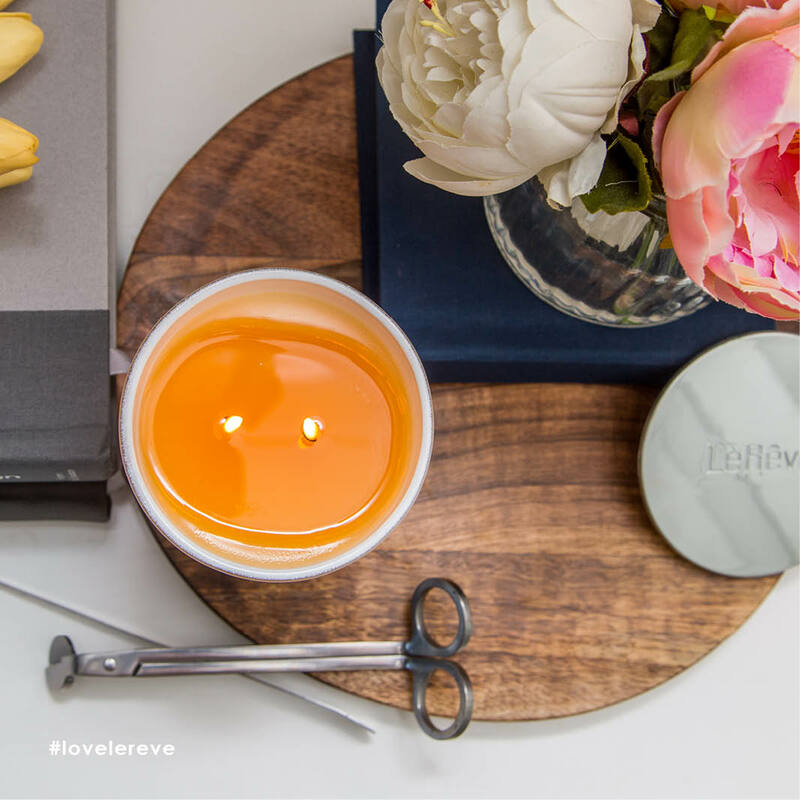 We invite you to test the LeRêve quality difference for yourself.